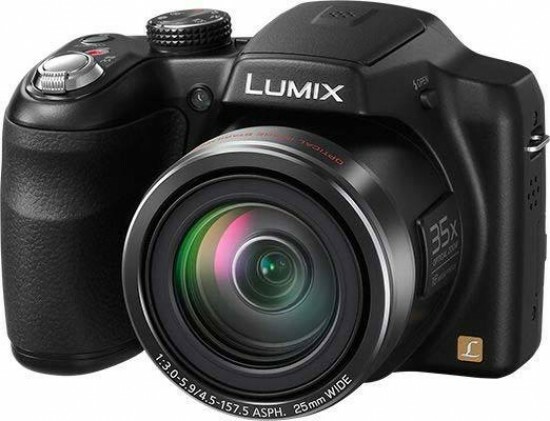 Listed below are some of the rivals of the Panasonic Lumix DMC-LZ30. The Canon PowerShot SX500 IS is a pocket-friendly super-zoom camera with a remarkable 30x zoom lens. The Canon SX500 also offers 16 megapixels, a 3-inch LCD screen, full manual controls and 720p HD movies. Read our expert Canon PowerShot SX500 IS review to find out if it's the right camera for you.